How to write email cover letters that'll get you the job. 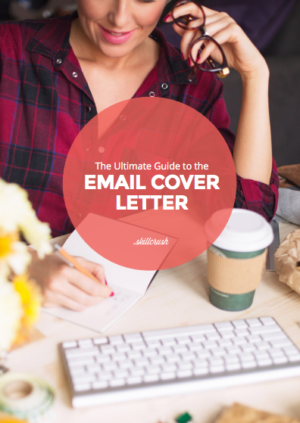 Learn how to write a cover letter that gets you interviews with our FREE 30+ page ebook. 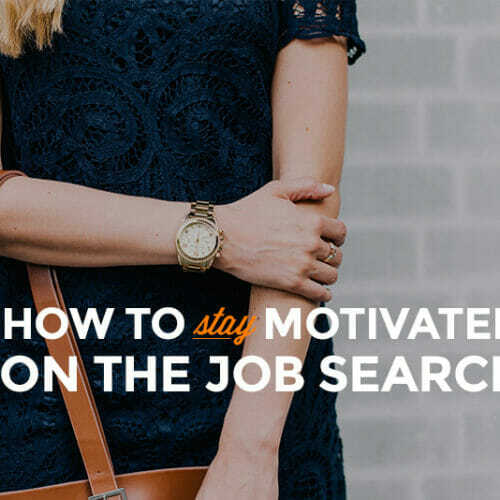 When I heard a friend utter that sentence, I realized something: Over the course of your job search, you can spend a LOT of time outlining, drafting, editing, and proofing email cover letters. …And she’s a writer! 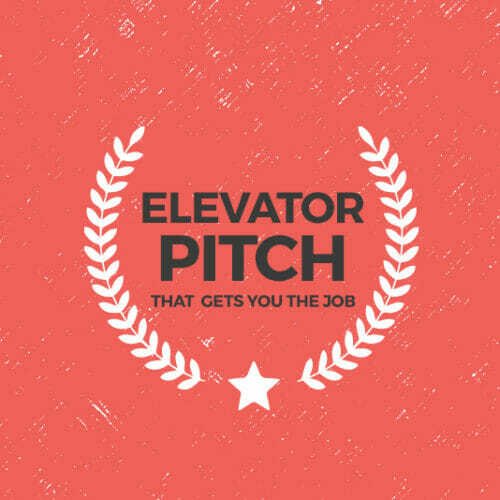 For someone less comfortable wielding words, crafting a cover letter for every job application can feel like competing on American Ninja Warrior, but without the supportive crowd. And that got me thinking—Why do we put so much time and effort into these things? Do employers actually read cover letters nowadays? She’s got a point. 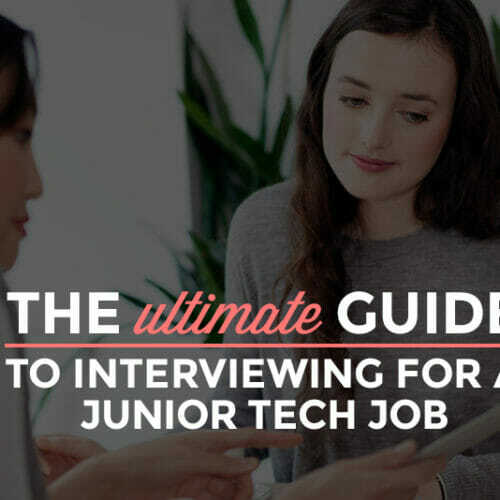 When we read through job applications here at Skillcrush, the standout cover emails are the ones that are short, to-the-point, and totally relevant. 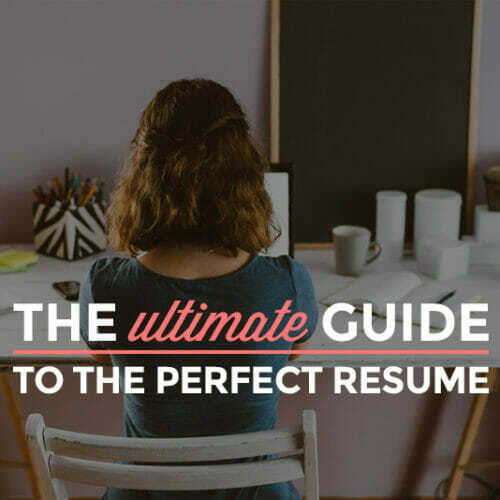 But the answer isn’t eliminating them altogether—Instead, you need to get acquainted with the future of cover letters. Enter, the cover email. 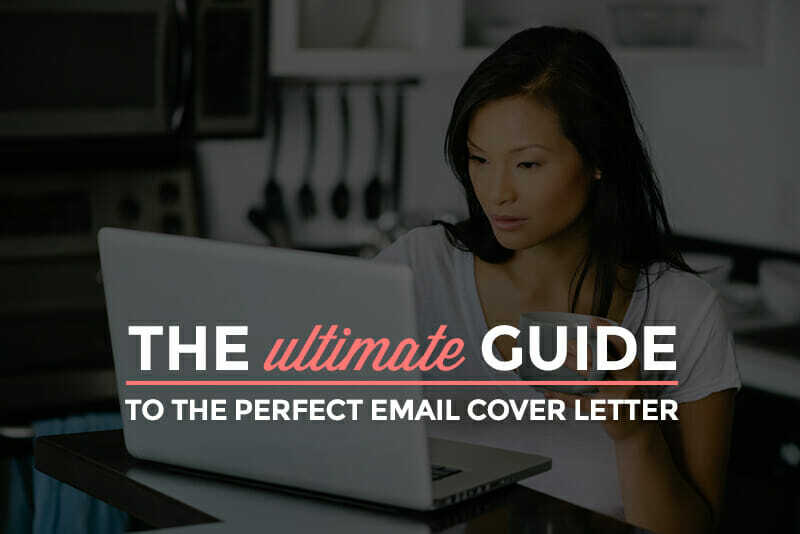 Plus, you’ll get a super-easy-to-use cover email template to start using TODAY to save time writing and spend time getting that much closer to your dream job.